The province of Cuneo where the Piedmont Tours are developed, offers an unparalleled variety of activities and discovery. Hill after hill of vineyards, castles, villages from another time, with the Alps as a backdrop. Leave your bike at the entrance of a starred restaurant and order the legendary truffles d’Alba – priceless! Feeling strong? Join the Coppi Grandfondo and attach the Alps. From the places where the Tartuffo (or truffles) are harvested to ancient castles adorning the countryside, our journeys offer endless delectable diversions, including Wine and Truffle tasting, golf, hot air ballooning, trout fishing, a shooting range, horse back riding, a Nutella competition, wine harvesting, wellness centers, cathedrals, historic chapels, museums and natural preserves. Alba is a city of 30,000 people in the Province of Cuneo, which is in the extreme northwest of Italy near the border with France. This area of rolling hills is famous for its vineyards that produce wines including Barolo, Barbaresco, Barbera, and Dolcetto. 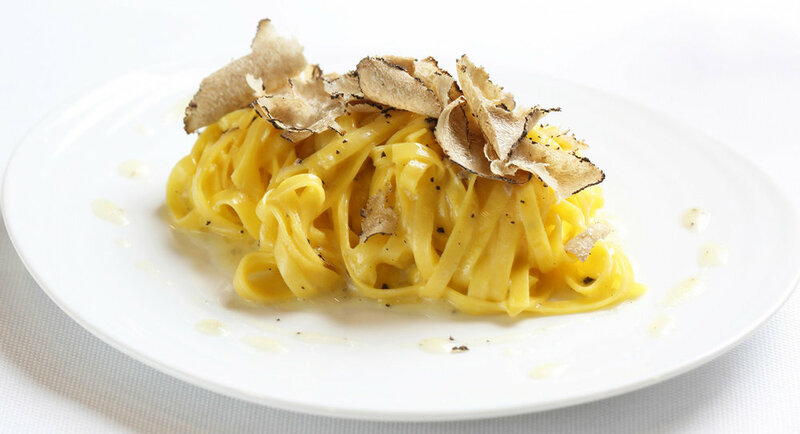 It is also famous for its white truffles. Every year in Alba, thousands gather from all over the world for the truffle fair. It is also well known for its pasta, cheese, and off course Nutella. The city itself dates back to the Middle Ages. The first day of our ride is moderately short and not too challenging, with some hills as we pass through the area of Uccenaccio. As we loop around the town of La Morra before heading back towards Alba, there are countless cellars worth visiting with wine tasting and sampling of local food. Just passed La Morra, we arrive at the top of a hill made famous for the spectacular view of the entire Langhe territory. La Morra lies in the area of Barolo, which is the birthplace of Barolo wine. We venture on our way towards Guarene, a town part of the Roero. It is situated on a hill and gives a breathtakingly panoramic view overlooking the valley of Tanaro and Alba. Further down the valley lies the enchanting scenery of the Langhe, and at night, the view migrates to a sea of lights that illuminate a never-ending vista of rolling hills. Our journey on the second day once again covers a moderate 40kms with some reasonable climbs, designed to make us work a little, but nothing too demanding. After we reach Vezza d’Alba, our cycling continues through the town of Corneliano, with a stop at the natural history museum of the Roero. The surrounding territory is cultivated with vines and peaches, as well as a unique, local fruit which is a pear called “madrassa.” Making our way back to Alba is a steady downhill descent. On Day 3 we will ride out of Alba and pedal North toward Barbaresco, which is famous for its wine of the same name. Barbaresco, made with the Nebbiolo grapes is another noble wine of Piedmont, and can be considered the younger brother of Barolo. Both are red wines and our cycling group will have a chance to taste the qualities of these wines during one of our stops along the way before we head South toward the hills of Manera. On the hilltop we will have the rare opportunity to experience a 360 degree view of the region. This is also an ideal place to take a break for lunch. As we descend toward Benevello, We will be able to see the beautiful medieval towers that have become the symbol of this small town. As we cycle back to Alba, to complete this 46 km journey, we will pay a visit to the Chiesa Diano d’Alba, which sits on top of the hill overlooking the valley. 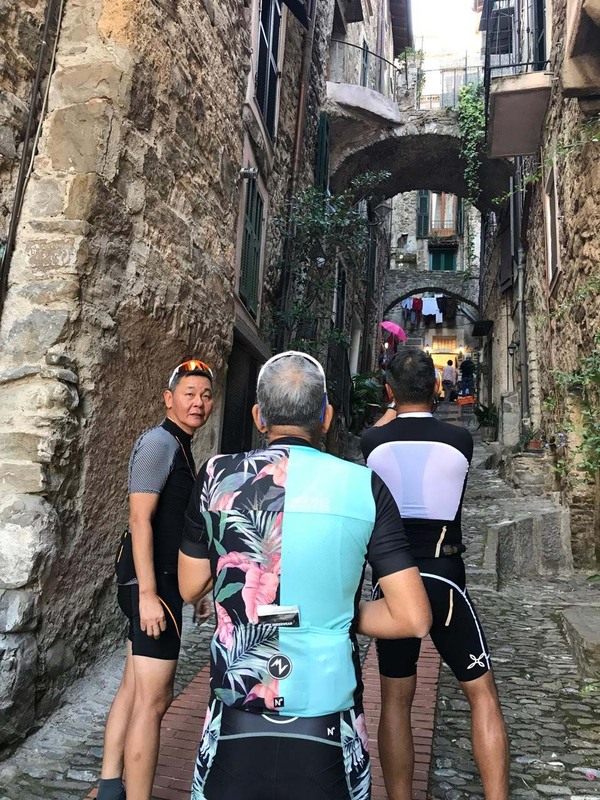 Our fouth cycling journey takes us to Dogliani, a town of Roman origin. There are some remains from the Roman period kept in the historical museum. Today’s trip is longer than the first 3, with 60 kms covered in total. There are some hills on our way to the half way mark of Dogliani, but it will help us build an appetite for when we arrive to have lunch in this ancient town. Passing through The Porta Sottana, which are gates from the fifteenth century, we will also be able to savour the famous red wine of the area known as ‘Dolcetto di Dogliani’. The journey on the loop back to Alba is largely down hill, with the exception of a moderate uphill section near the town of Monchiero Borgonuovo. Today ride is also about 60km in length, and it’s time to venture to the higher part of the Langhe region and the castles in this area. Sinio is one of our primary destinations for the day. This town is set on rolling hills, and all of the surrounding countryside possesses deep medieval origins. On our journey, we will stop to visit the historic center of Sinio and admire the XV century castle of this town. 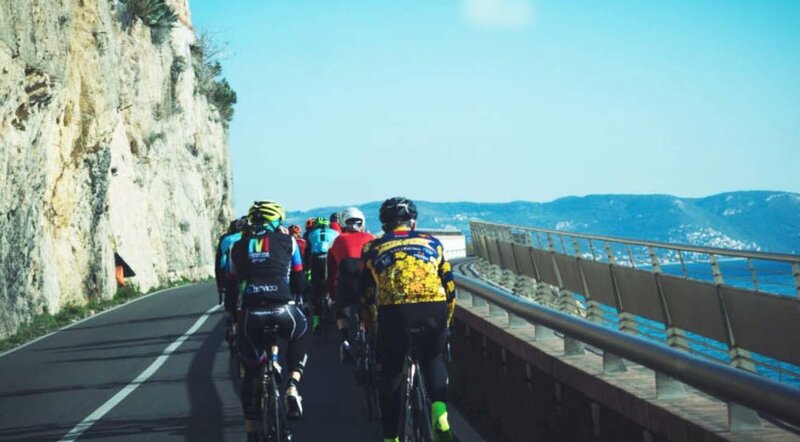 Within the first 25kms of our ride, we will be navigating terrain that is slightly more challenging than the previous days, but not without the opportunity to rest at the top and take in the panoramic scenery and the local food. As we wind our way back to Alba, we will also be able to visit Grinzane Cavour, which is in the hills of Barolo; a place well known for its auctioning of the world’s greatest truffle. Further on, we also reach Verduno, a small town that grew up around a castle built in the 10th Century. The last 14kms of our ride are a pleasant descent back to the town of Alba. The last day of riding is dedicated to the ancient city of Pollenzo founded by the Romans in the II century B.C. Carlo Alberto of the royal house of Savoy, transformed the area in 1835. In the late 1990’s the delectable Slow Food Foundation that started in Italy initiated the recovery of this area, which currently houses the headquarters of the University of Gastronomic Sciences, and the Wine Bank consortium. A few miles from Pollenzo we arrive at BRA, a town of about 30,000 people. The flat part of the ride ends here and the hilly region starts with the Roero hills. The city's origins are ancient with the first settlements build by the Romans also in the II century B.C. As we continue on the road back to Alba, we ride along some hilly sections, allowing us to enjoy countless scenic vistas including the vineyards of Dolcetto, Barbera and Nebbiolo; all growing the famous red wines of Piedmont. The descent from the top of these hills offers a great view across the entire valley as we come back into the city of Alba.